MY SURVEY is recruiting new panelist which makes this is a great time for you to join. With my survey you are paid for every survey not just the ones you qualify for and you are compensated for testing products that you get to keep. 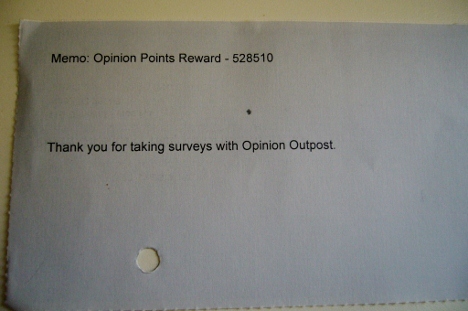 My Survey is a easy way to earn cash and rewards. Plus it’s a great way to earn an extra $100 – $200 each month. Taking surveys is a great way to earn money to pay for Christmas gifts, pay off debt or even save for a vacation.